Shining a light on teacher and school leader talent. As I reflect on National School Choice Week I think about what an incredible opportunity we have ahead of us. Just a few short decades ago, parents could choose to send their child to the local public school or to a private school if they could afford the tuition. Today, in a growing number of areas across the country, families have a plethora of choices, including open enrollment in public schools, charter schools, private schools (in some cases with tuition assistance through vouchers or ESAs), platform-based micro schools, virtual schools and homeschooling. Together, these expanding options are making high quality educational choices accessible and affordable for more families. It’s an exciting time to be in the field of education, and it’s also a time that requires patience and diligence because so much change can be messy for a while. We have to keep our eye on the end goal: Ensuring every child in America has access to a wide variety of educational options which help children realize their full potential to live flourishing lives for Greater Purpose. 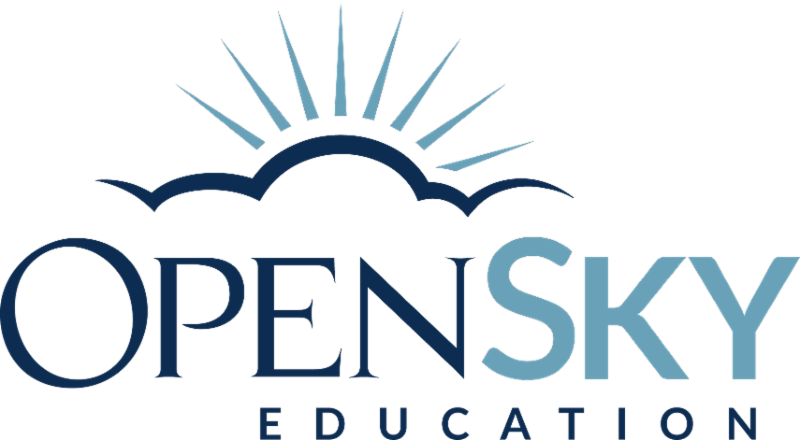 Creating these new opportunities for families to choose educational options that meet the unique needs of their children and the desires of their family is what we have the privilege to work on every day at Open Sky Education. This newsletter gives you a window into our version of leadership: continuous improvement, humble service to our children and families, and growing our talented team while staying focused on our mission to make a full and lasting education accessible and affordable for all. Enjoy, and if you have any questions or feedback, please contact us. This month our annual Principal Summit brings together the principals of the HOPE and EAGLE school networks to address challenges, share ideas and generate excitement about what is working well across our network. Our principals are key leaders and influencers in our organization, and this summit is a wonderful opportunity to engage the entire team in the co-creation of key educational initiatives. And, it’s a great opportunity to celebrate where we’ve been and intentionally plan for what’s next. This year’s group of 16 principals will focus on teacher recruitment, academics, character formation, and participate in consultancy sessions. They’ll also spend time relaxing, team-building and having fun. 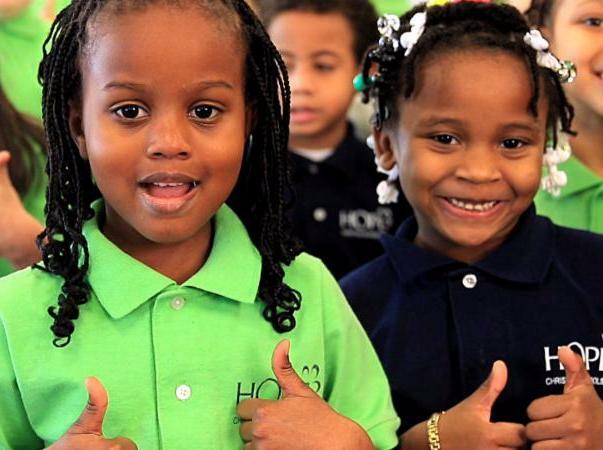 A waiting list at HOPE Via in Racine has led us to expand to a second school in that city for the 2017-18 school year. HOPE Veritas will grow within HOPE Via until it is ready to move to its own location planned for the city's south side. Read more about HOPE Veritas. EAGLE Gravois Park is the fourth campus in St. Louis for EAGLE College Preparatory Schools, a network of open enrollment public charter schools. We're now enrolling students in grades kindergarten through fourth grade for the 2017-18 school year, with plans to add one grade level each year through eighth grade. Renovations have begun on the school building, which was formerly occupied by Holy Cross Lutheran School. Read more about EAGLE Gravois Park. Aaron Massey has committed his life to improving the lives of children growing up in low-opportunity communities. Through his own journey in education, he knew that he wanted to give back and one day lead his own school. That dream is coming true as he prepares his team to open EAGLE Gravois Park in 2017. 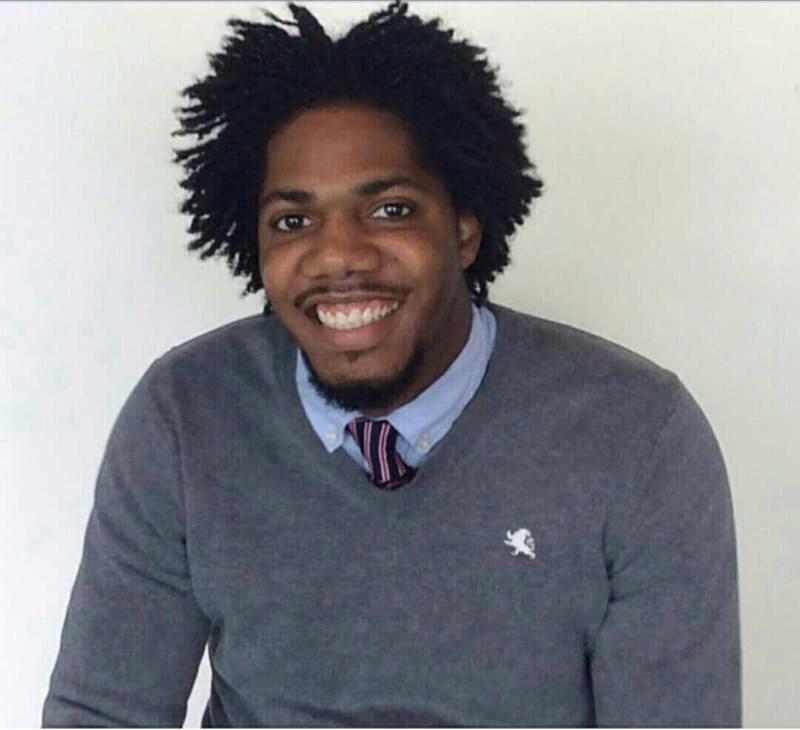 Aaron was selected to participate in Harvard University Graduate School of Education’s New and Aspiring School Leaders Program where he was trained by leading professors, practitioners, and researchers in school growth, personal and professional development, effective data decisions, and problem solving. Prior to becoming a principal fellow, he served as Dean of Students at EAGLE Fox Park in St. Louis. Katie Lambert is excited to continue building access to a HOPE education as she prepares her team to open HOPE Veritas in 2017. 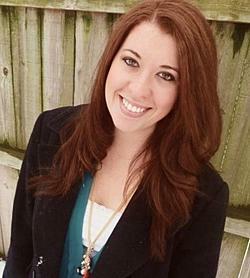 Katie began her service to HOPE Christian Schools as a third grade teacher and Grade-Level Chair (GLC) at HOPE Fortis in Milwaukee. 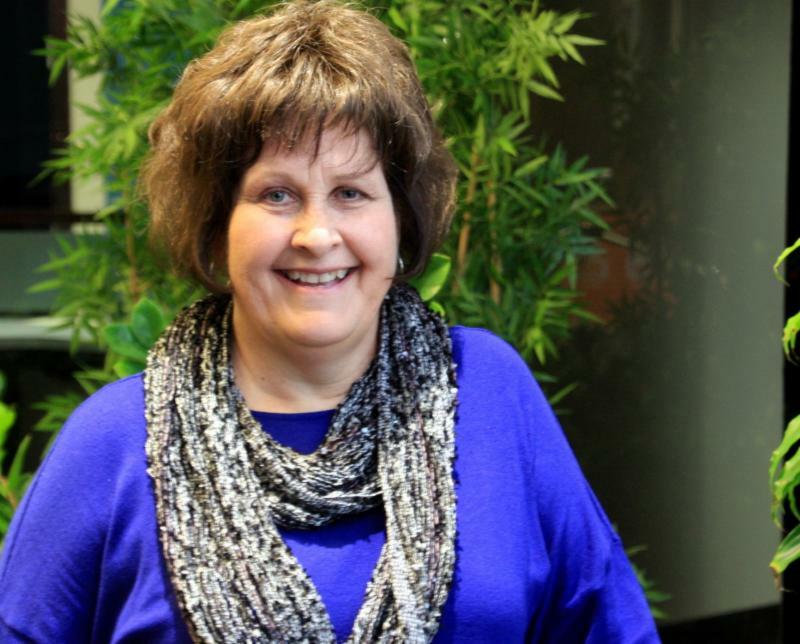 She then became the Founding Dean of Students for HOPE Via, where she developed the HOPE Via Parent Leadership Organization and school-wide systems that fostered a positive learning environment for children. In 2016, Katie was awarded the “Serving Leader” award at the annual HOPE Celebration in recognition for her ability to lead others with a servant heart and humility. and great leaders in every school. Click here for careers or to refer talent to us. Give the gift of encouragement to a teacher! Each one of our teachers is committed and works tirelessly toward making a full and lasting education accessible and affordable for all children, regardless of income or zip code. Want to encourage a teacher? It’s easy to do. Click here and send us your note. We'll forward it to brighten the day of these dedicated professionals. A context greater than the "selfie"
Our culture is obsessed with self. One study estimates that 93 million selfies are taken each year worldwide. Concepts like empathy, service and the advancement of causes larger than ourselves are in danger of becoming increasingly foreign to a whole generation of children. Efforts to help scholars develop lasting character must address this cultural phenomenon head-on. Greater Purpose must be central to character formation, or our character programs run the risk of being little more than self-improvement programming. That's why the Character Formation Project helps scholars form individual character within a " context greater than self." It is our goal that the character they shape will be internally driven and lead to a lifetime of virtuous living for Greater Purpose. For more information or to explore a partnership with the Character Formation Project, contact Dr. Ellen Bartling. View a brief video about "Context Greater Than Self." 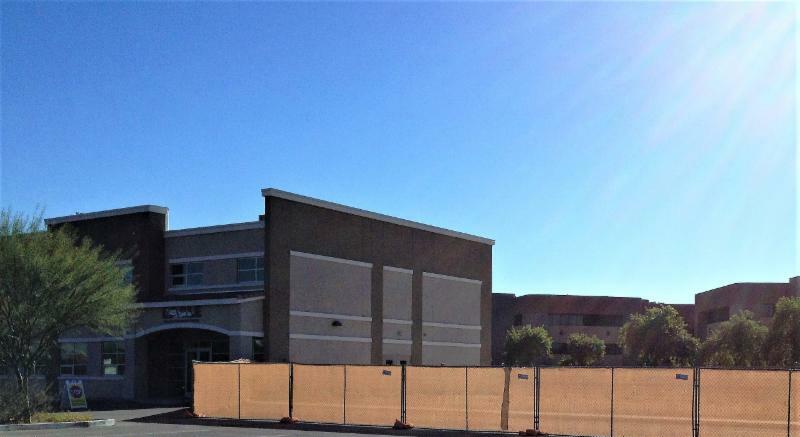 The construction fence at EAGLE Maryvale in Arizona (right) is a temporary promise of good things to come. The school is at capacity serving grades K-5 this year, with plans to add a grade each year until it serves K-8. The upgrades include a new gymnasium, locker rooms, kitchen, office space, a multi-purpose room, four classrooms and a science room. All in all, there are five major facility improvement projects happening across our network this year, plus the countless everyday maintenance projects the Open Sky Education team manages to keep our schools in tip-top shape. All these facilities projects are possible because of our unique and disciplined operational model that focuses on long-term sustainability. "Lasting" is one of five organizational values we use to guide all of our operational decisions, to keep our promises to the children and communities we serve. Approximately 11.3 million children take care of themselves after the school day ends, according to the Afterschool Alliance. For every child in an after school program, two are waiting to get in. Programs that keep children safe, inspire them to learn and help working families are in particular demand. Compass Educational Programs has grown one campus and one community at a time as an optional complement to public educational choices, providing Christian wraparound care for families. There is tremendous opportunity for Compass to grow wherever quality Christian programming is desired.  To meet growing demand, Open Sky Education has added a national director for Compass Educational Programs. 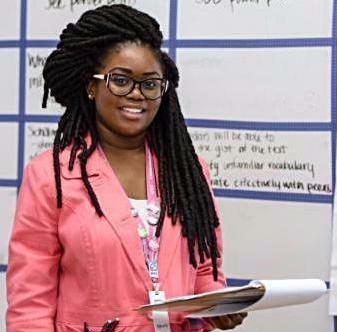 Janeal Roberts-Doctolero will work with our current staff to ensure continuous improvement in each site's operations, as well as establish a vision for the national growth of Compass programs.